I received my new tag in a very short amount of time. Very happy would order more tags again. 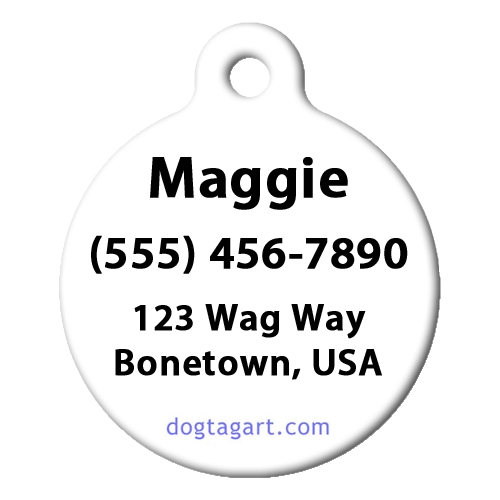 The tags offered from Dog Tag Art are very durable while still looking nice. 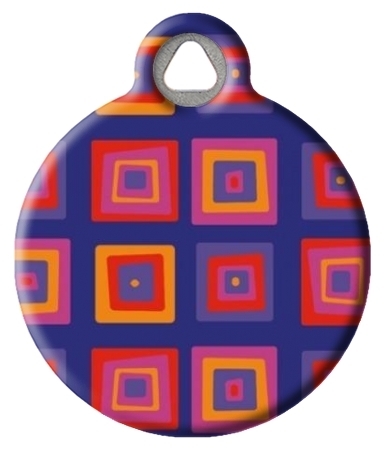 I love the lifetime guarantee and also the ability to make custom tags with a picture you choose and upload. I will continue to purchase tags from Dog Tag Art!